This week, we looked ahead to the holidays with an information-packed Moms Panel Monday post before announcing the return of the holiday season to Walt Disney World Resort – on November 8. Starting November 8, you will be able to celebrate with festive parties, captivating holiday décor, delicious treats, spectacular entertainment and enchanting experiences that make this season one of the most wonderful times to visit our theme parks, resorts and more! Check out Sarah’s Holidays at Walt Disney World Resort story for more details or visit disneyworld.com/holidays. And at Disneyland Resort, we shared four digital experiences you must try before and during your next visit. We started with the Disneyland App – the one-stop-shop for Disneyland Resort that makes trip planning a breeze. 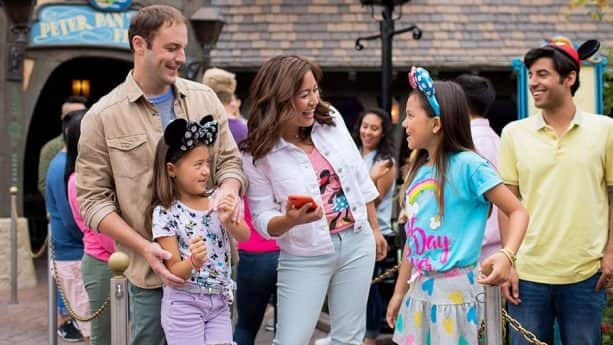 To learn more about the Disneyland App, Disney MaxPass, Mobile Ordering and the all-new Play Disney Parks app, visit Michael’s original Digital Experiences at Disneyland Resort story. Disney Parks Blog Readers ‘Play Big’ in Toy Story Land – Just a few days after the grand debut of Toy Story Land at Disney’s Hollywood Studios, 250 Disney Parks Blog readers were welcomed into the land for a very special Disney Parks Blog Toy Story Land celebration. Staying Cool While Exploring the Disneyland Resort – With temperatures heating up in Southern California, you may be looking for a few cool tips to beat the heat during your summer visit to the Disneyland Resort. 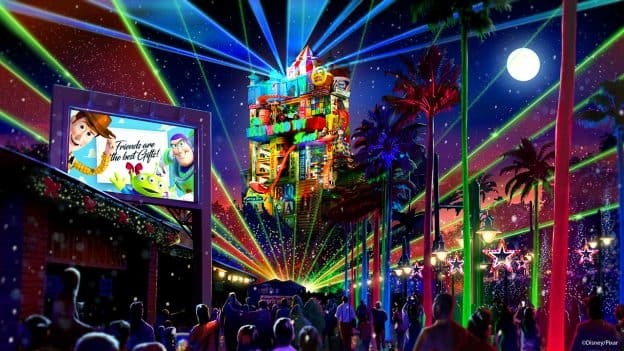 Orlando City Soccer Club Takes On Toy Story Land-Inspired Drills – The Major League Soccer season is in full swing and we discovered that Orlando City Soccer Club players love to “play big” just like guests are doing at the new Toy Story Land at Disney’s Hollywood Studios. A Wedding ‘Story’ That Found Inspiration in Disney Park Guide Maps – Ben and Kylie’s Story, two Central Florida residents (and self-proclaimed theme park fanatics) grabbed quite a lot of attention on social channels a few weeks ago when their jaw-dropping Disney Parks-inspired wedding attire hit Twitter. 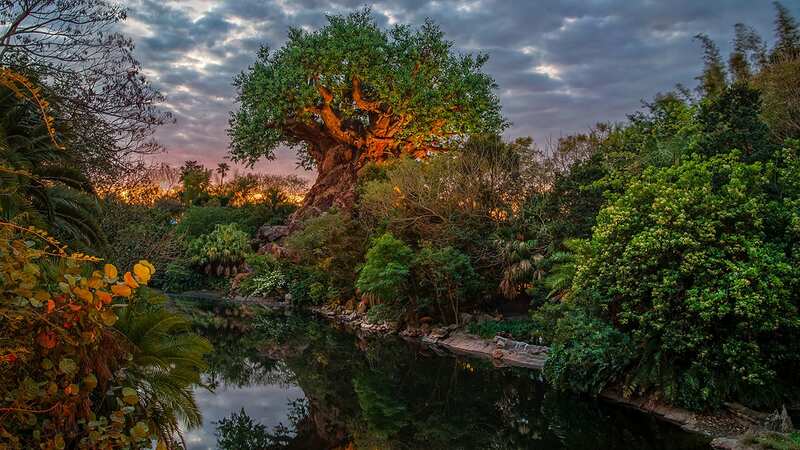 4 Must-Try Digital Experiences at Disneyland Resort This Summer – Summer is here, and what better way to celebrate than with a trip to Disneyland Resort? It’s never been easier to enjoy time with your family and friends thanks to the suite of digital offerings now available at the resort. Ring In the New Year at Disney’s Contemporary Resort at Walt Disney World – Planning ahead for big holiday events is very important, and New Year’s Eve is right there at the top of the list. This year, if you’re looking for a unique experience outside of the theme parks, Disney’s Contemporary Resort is the place to be. Iridescent Sweets at Disney Parks – There’s a shiny new trend coming to Disneyland and Walt Disney World Resorts – and it’s as tasty as it is beautiful! Iridescent treats are now available on both coasts, and they go brilliantly with those adorable Iridescent Headbands and Iridescent Spirit Jerseys that you might have seen around the parks recently!